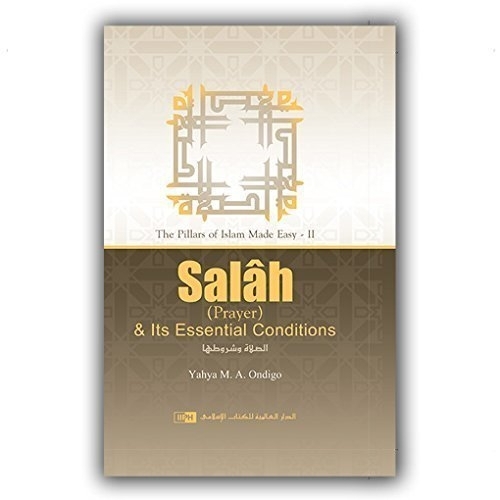 In 'Salah and Its Essential Conditions', Yahya Ondigo details the essential prerequisites/conditions of salah. Salah is one of the five pillars on which the edifice of Islam rests. Most of us feel that we already know all there is about salah - the formal prayers of a Muslim. However, very few individuals actually do justice to it or derive any worldly or spiritual benefits from it. 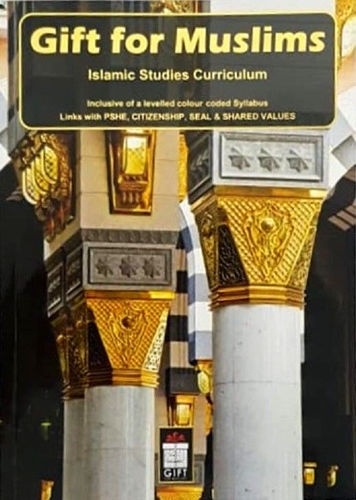 In this book, Yahya Ondigo takes a detailed look at the importance of salah along with the different types of obligatory and voluntary prayers. 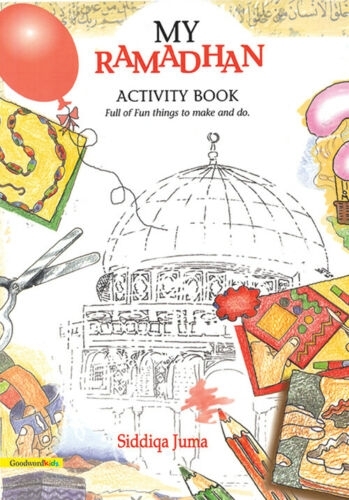 It also presents an illustrated guide to help those who wish to learn or correct the performance of their prayers. Inshallah, all those who wish to improve their sal�h will find plenty of help in this book whether they are looking for information on cleanliness and purity, locating the direction of the qibla, improving their concentration during sal�h, making up for the missed sal�h, or joining a congregation when the imam has already started the sal�h. 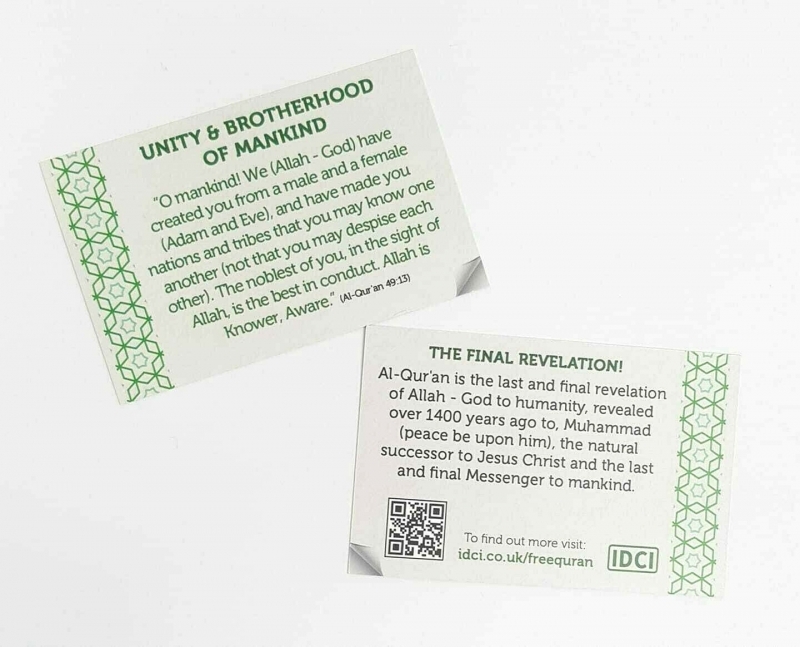 All in all, it is a relevant handbook on what the Prophet (sa) has described as the coolness of his eyes.